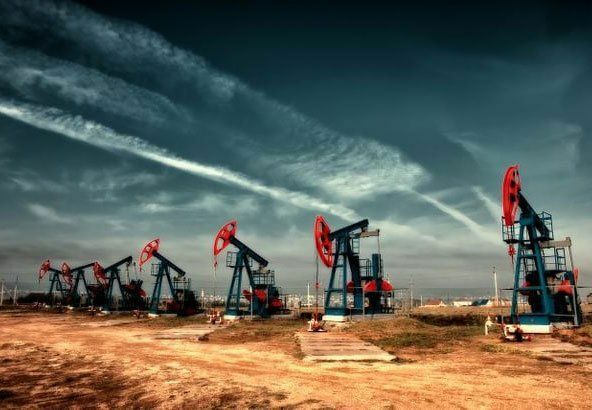 The steady weakening in recent weeks have led oil prices to quarterly minimum, this together with the somewhat volatile international scene is pushing the oil industry to be on the front cover of the rotary, the importance of this sector military conflicts. Of course, prices have become clearly oversold these days and this produced the entrance hunting for bargains in the market, reached $ 40 saw the entry of the smart money looking for quick returns and short-term this produced the current rebound arriving yesterday at 42 $ with a 6% rise environment. Looking at the short-term chart of the market 4h produced a figure of around or quite clear accumulation phase, this figure already drilled and tested gives us a possible boost to levels from 44 $ -45 $ with an upward direction or projection around 6% even pulse born 40 $. This possible short-term strategy remains as the primary trend in the oil sector is quite bearish background, but as you know cycles ever changing and we must be prepared to pick up changes where strong hands decide to change them.